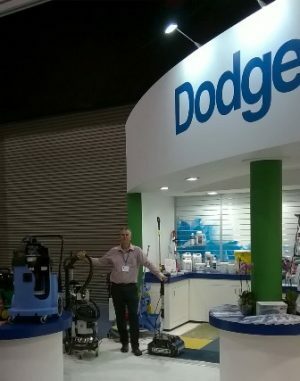 Dave French is currently supporting Dodge at the National Funeral Exhibition at Stoneleigh Park in the Midlands. The show runs from Friday 12th to Sunday 14th June. Dodge have been a key dealer for Duplex over the past year and are busy taking a previously untapped market to another level by introducing Duplex to the funeral home, crematoria and mortuary marketplaces. If you would like a demo of our machines and find yourself in the Midlands over the next few days call in for a free registration at the show and let Dave show you what Duplex can do for you.